Small businesses can stand out in a big way with Facebook. If you’re looking for some creative examples of Facebook pages from the small guys, look no further! 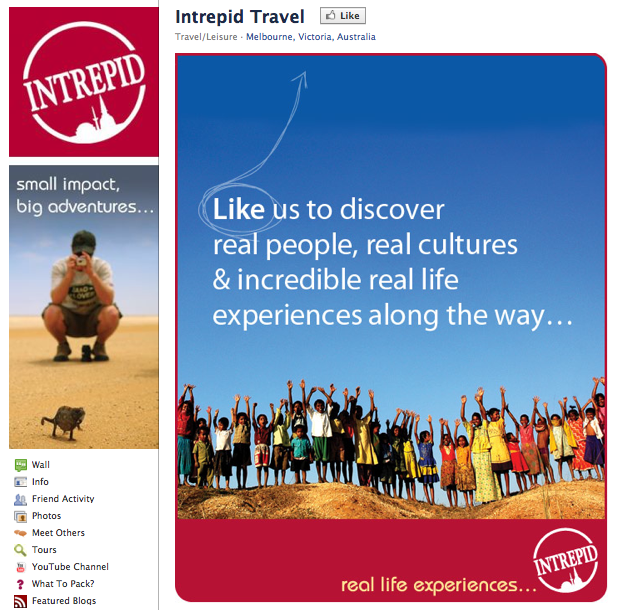 Intrepid Travel is an Australian travel agency specializing in creating unique travel adventures. 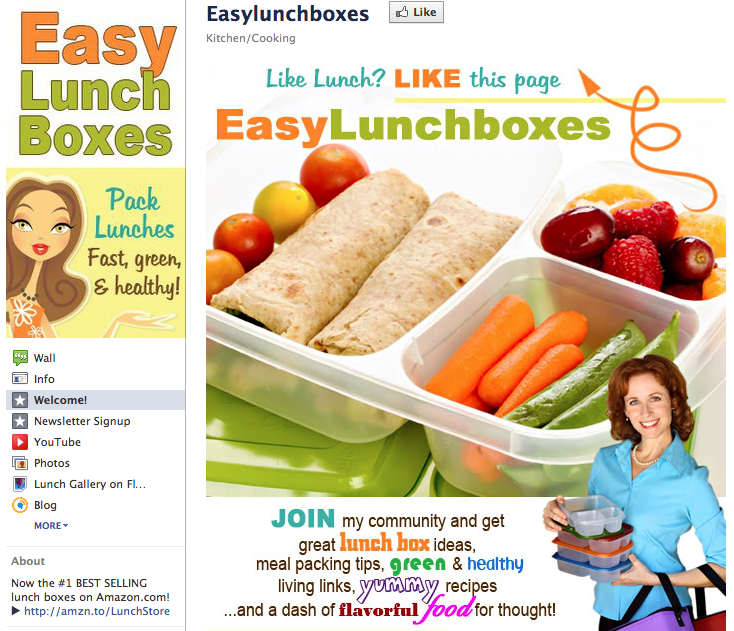 Easy Lunch Boxes makes healthy, green lunch boxes and containers. 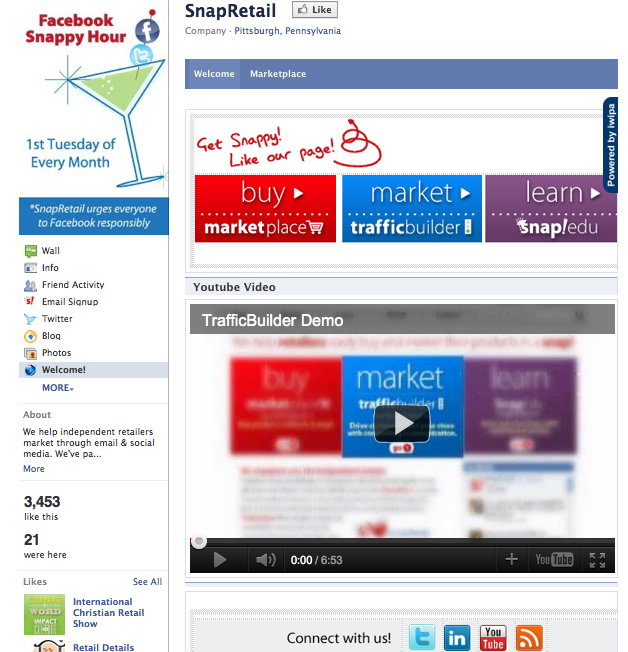 SnapRetail is an online marketing agency for retail stores. 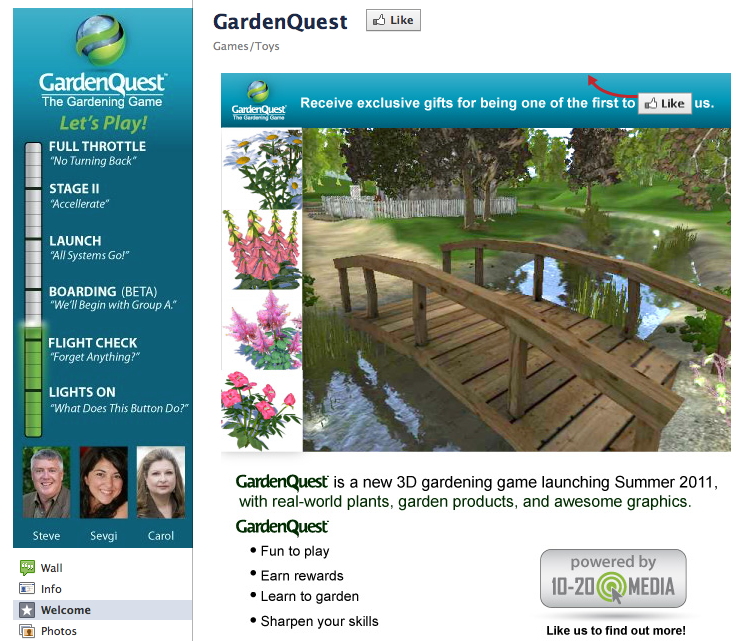 Garden Quest is an innovative Facebook gardening game that requires knowledge of gardening to win. 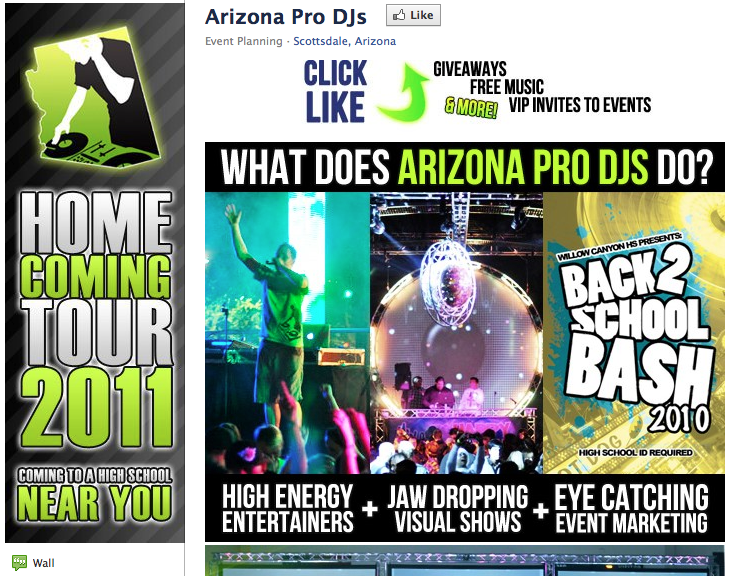 Arizona Pro DJs is a teen entertainment company based in Scottsdale, AZ. 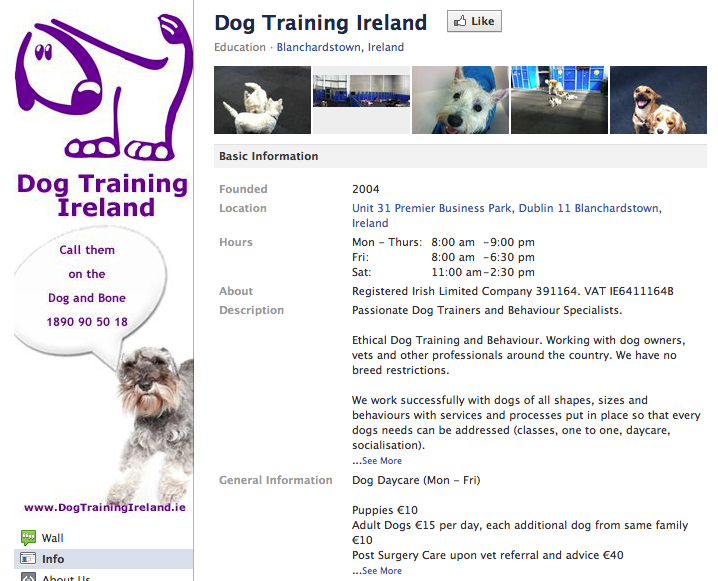 Dog Training Ireland are dog trainers and behavior specialists based in Blanchardstown, Ireland. 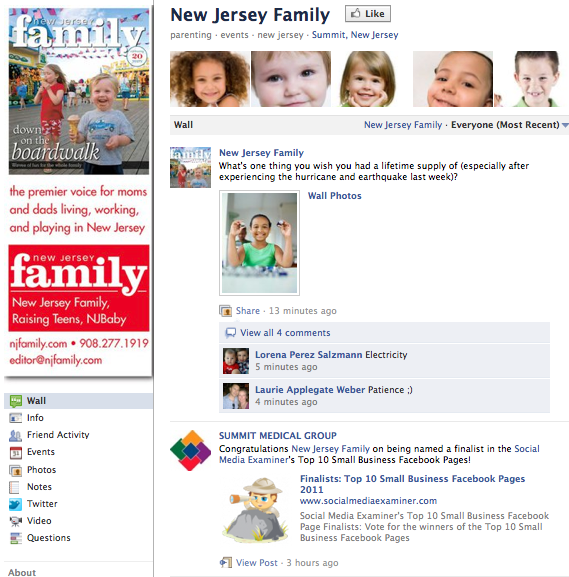 New Jersey Family is a magazine and resource for New Jersey kids, parents and families. 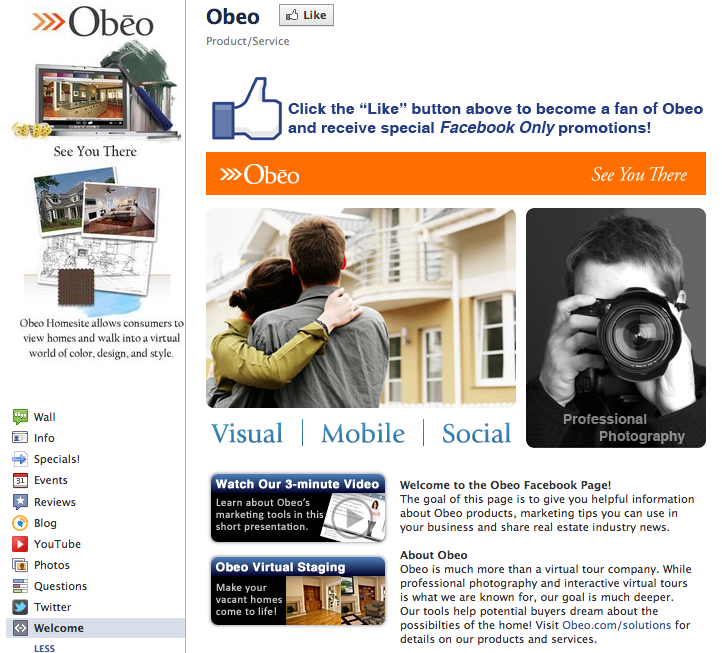 Obeo is a creator of online interactive visual experiences for realtors. Piggies & Paws are creators of custom art from children’s hand- and footprints. 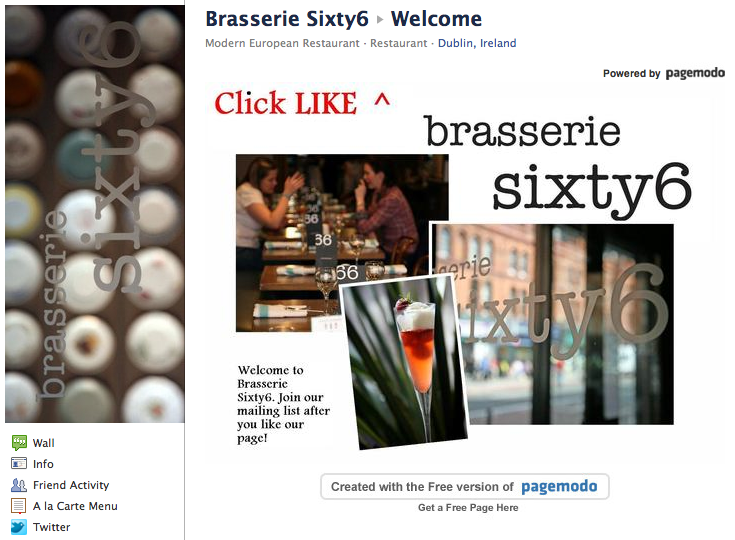 Brasserie Sixty6 is a modern European restaurant in Dublin, Ireland. Congratulations to the winners. Be sure to check out these amazing pages! A free pass to Facebook Success Summit 2011: Each company wins a pass to attend the web’s largest online Facebook marketing conference. The badge of distinction: If you’re a winner, you can post the image you see here on your blog or Facebook page and please link back to this page. A special thanks to our judges—Mari Smith (co-author, Facebook Marketing: An Hour a Day), Dave Kerpen (author, Likeable Social Media) and Michael Stelzner (author, Launch)—for their participation! What do you think? Share your comments in the box below.